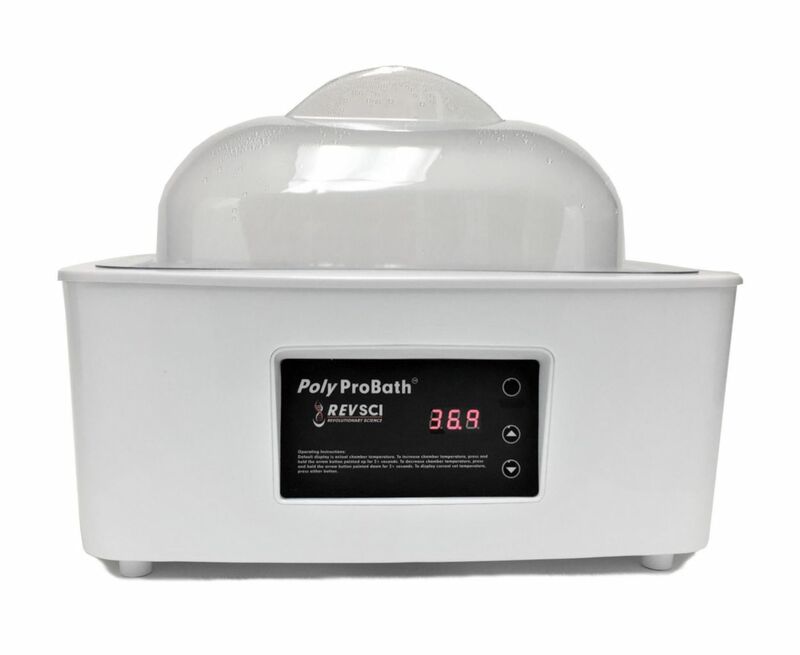 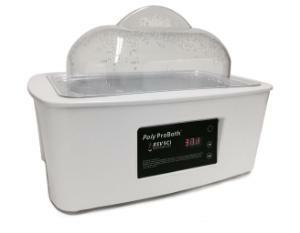 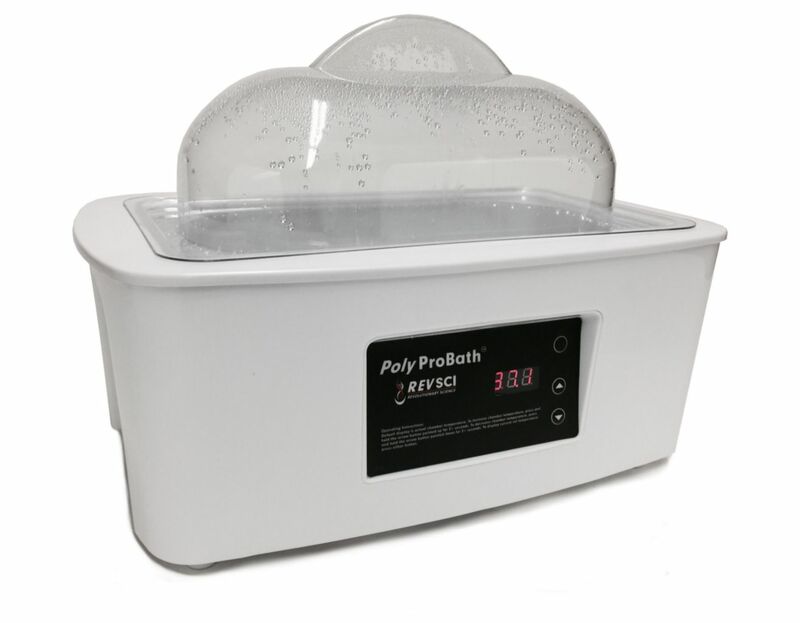 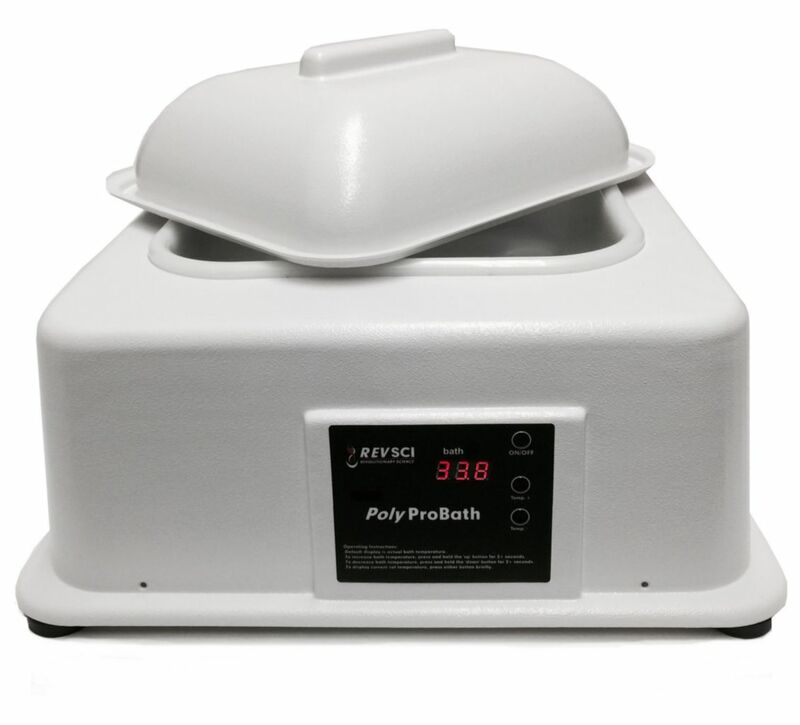 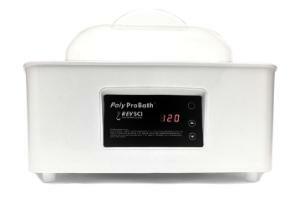 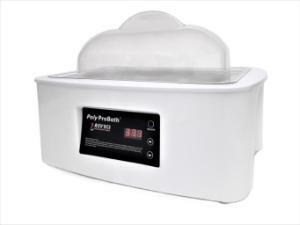 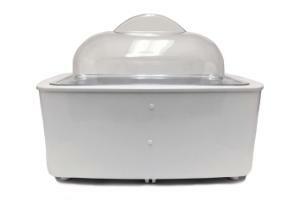 The Poly ProBath is ideal for a variety of lab applications. 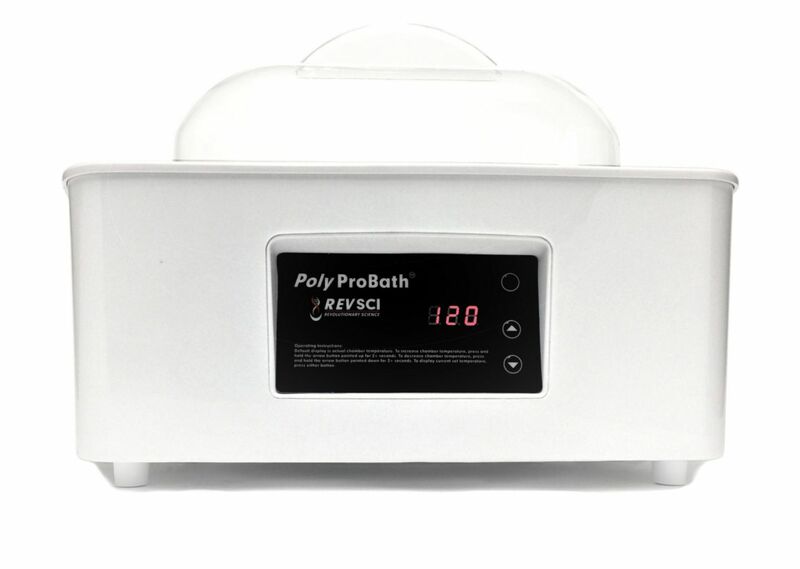 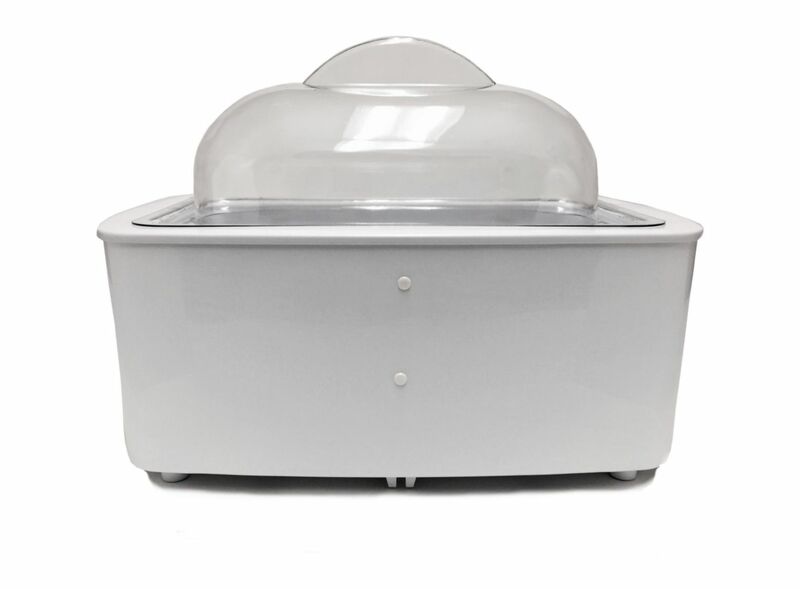 Ideal for a variety of lab applications, this corrosion resistant polypropylene chamber is extremely simple to use and easy to clean. Whether you need to simply keep media warm or maintain precise temperature control for an experiment, this chamber will deliver consistent results. 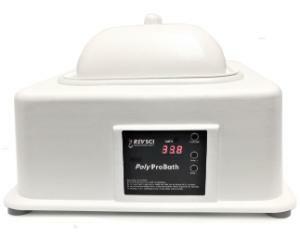 A digital microcomputer temperature controller with simple 2-button operation and 3-digit digital display is user-friendly and highly accurate. 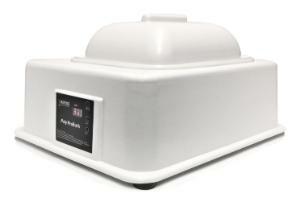 Lower water detection system sounds alarm and automatically shuts off power if water level falls beneath 1". 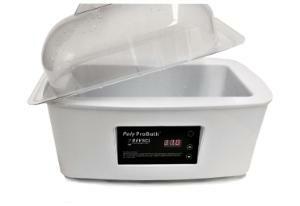 Includes polycarbonate cover and instructions. WiFi: The WiFi model allows logging data to the cloud or computer, and monitoring/controlling the bath remotely.